A Liberty crew is briefed in Liberty’s conference room (serving as the company's Emergency Operations Center) before heading out Friday to make repairs. 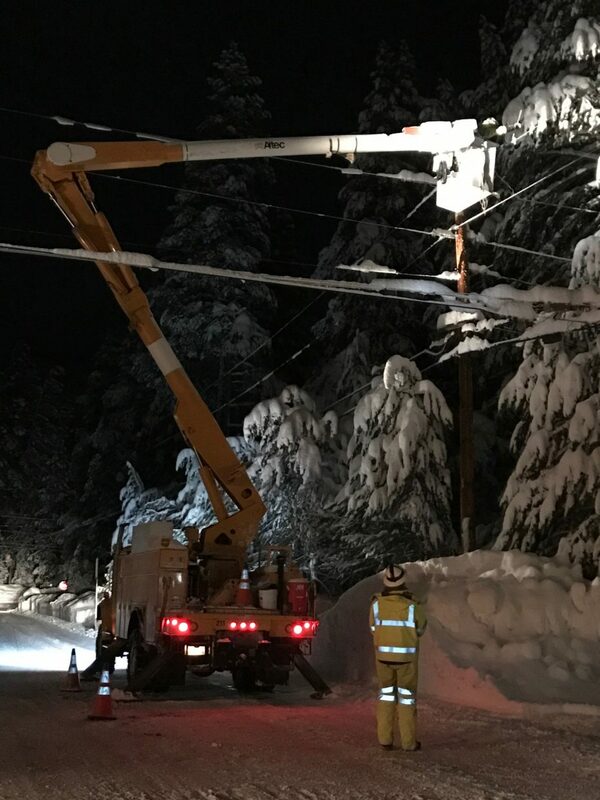 Truckee Donner Public Utility District Crews worked through the night Jan. 12 to restore power in the Presser Lakeview Estates Neighborhood. 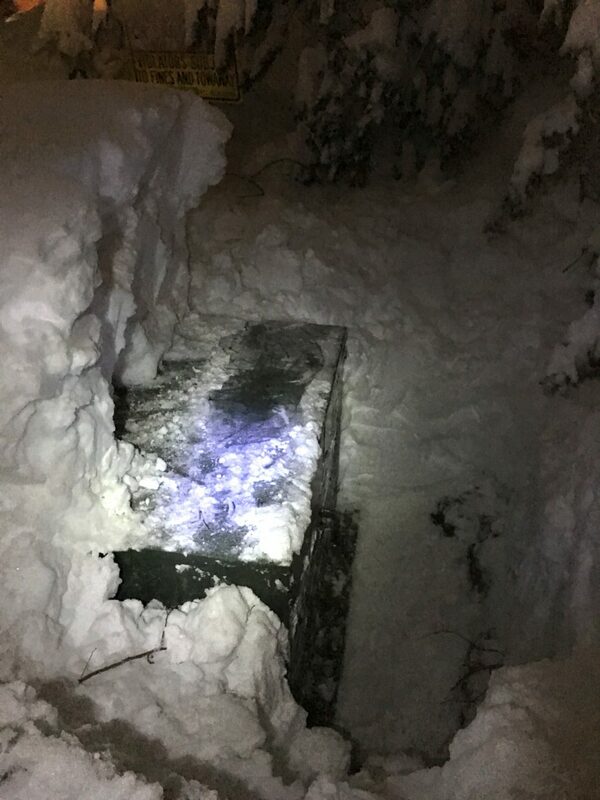 A look at how deep Liberty crews had to dig just to get to a Tahoe switch box could make repairs inside of it. 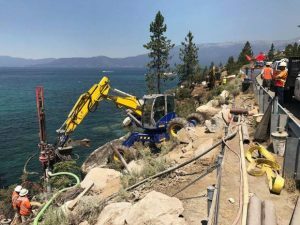 A Liberty Utilities crew member hard at work this week at Lake Tahoe. The Tahoe City PUD board room at 221 Fairway Drive has been operating off and on all week as a warming center for residents without power. 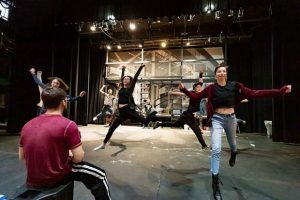 The room will shut down at 5 p.m. Friday, and then be open from 9 a.m. to 3 p.m. Saturday and Sunday for as long as power is down, according to the PUD. As of almost 3 pm. 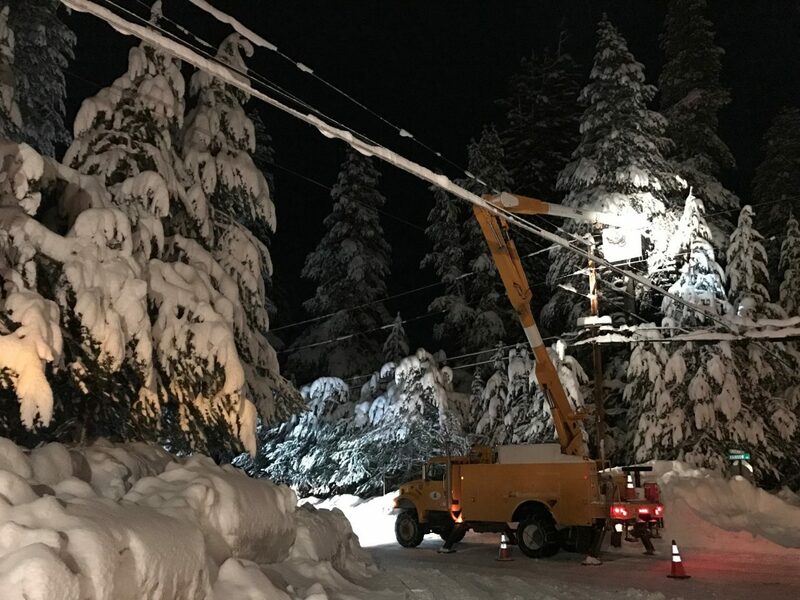 Friday, crews with the Truckee Donner PUD continue to respond to power outages; however, the snow Thursday caused more trees to fall and new damage. Included in the 1,700 are “a larger number of isolated homes with damage to their individual power feeds,” according to the PUD. As of 1 p.m. Friday, Liberty Utilities officials had been flying over the West Shore since this morning assessing damage in previously inaccessible areas. Crews want to remind residents and visitors that trees and branches continue to fall onto wires and snap poles. Call 911 if you believe downed lines pose an immediate risk or if you have an emergency situation including medical equipment that requires power. If you have a non-life threatening situation but need help, call the North Tahoe Fire Protection District at 530-584-2301. Officials are asking friends and family to contact the Emergency Operations Center that has been established at 530-584-2301. 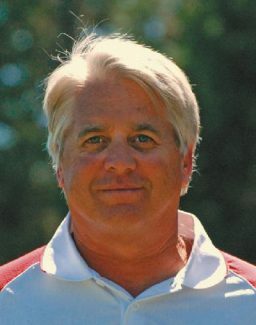 If there is an emergency, officials urge calling 911. Further, area residents are being asked to check in with neighbors, especially those who are likely to be in need, to ensure they have adequate food, water and shelter. NTFPD Chief Mike Schwartz has reportedly stressed “this is currently not an emergency operation” but to identify shut-ins and check in on residents who may be in need of services. 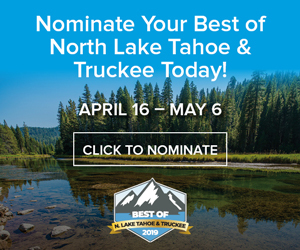 TRUCKEE, Calif. — The United States Postal Service has restored service to Lake Tahoe after conditions from extensive snowfall in the region forced it to suspend services. About 4,000 customers are currently without power on Lake Tahoe’s north and west shores, according to a statement from Liberty Utilities Friday morning. The outages are mostly between Emerald Bay and Tahoe City, where a power line came down a few days ago and has been inaccessible due to ongoing avalanche danger. The company plans to use a helicopter to assess some of the damage today, and has reported that they are hopeful power can be restored to those customers within 24 to 48 hours. Falling trees and branches continue to be an issue in the area, and the company is reminding customers to never attempt to remove lines on the ground. Call 911 if you believe downed lines pose an immediate risk or if you have an emergency situation that requires power. 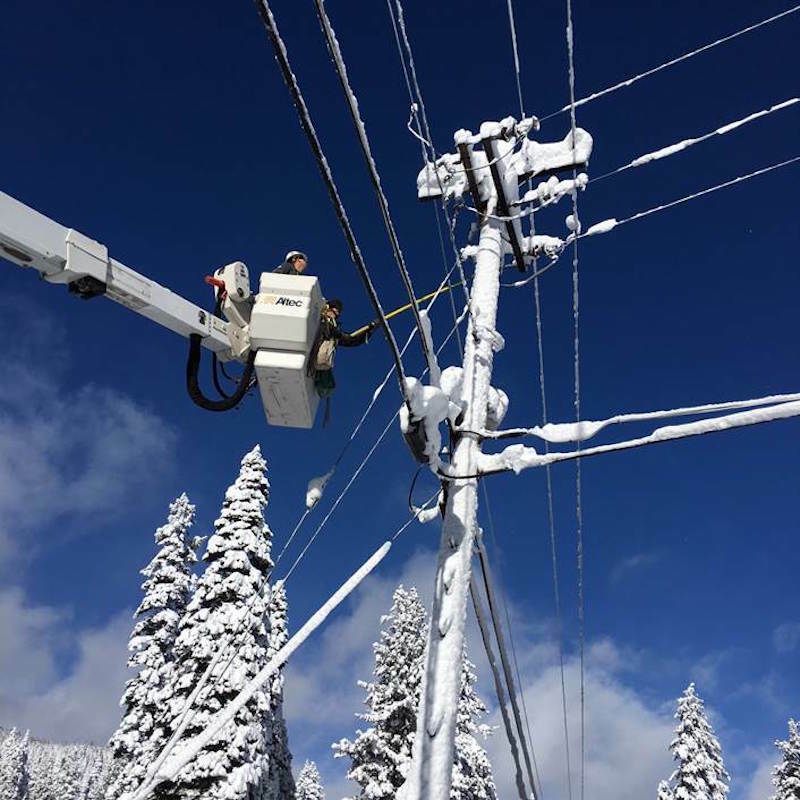 Truckee Donner Public Utility District customers in the Presser Lakeview area, meanwhile, lost power again Thursday evening around 5:30 p.m.
As of 10:30 a.m. today, customers in that region reported that they are still without electricity. Look for updates to this story as we’re able to provide them Friday.